Carolyn from Two Brunettes has done it again! 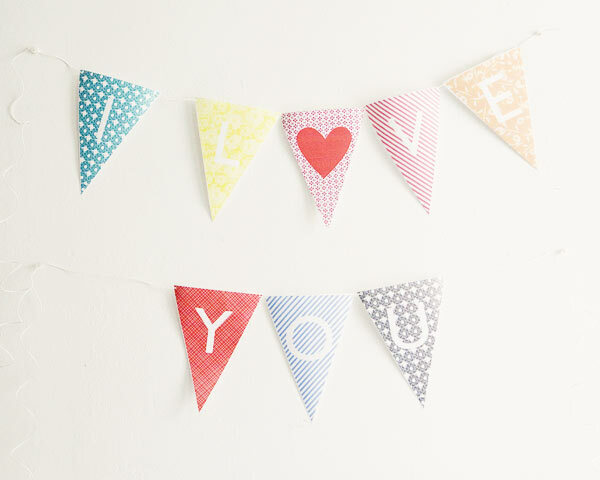 She's designed a free template of alphabet bunting that you can easily download over at Ruffled Blog. Each letter is available in a variety of patterns and colors to create that dreamy vintage banner that may be perfect for a bridal/baby shower. Go check it out and download your own!